Bath time adventures with Disney's Cars and Spongebob! H&A is bringing a three-strong range of toiletries to the market which is sure to get kids diving into the bath tub at lightning speed. 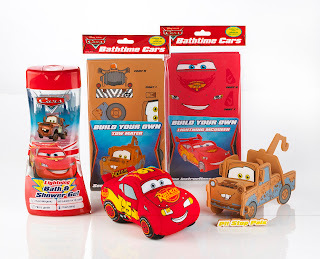 The New range features a Lightning McQueen wash buddy, a 500ml bath & shower gel, and for the first time, a fun ‘build your own car’ to encourage co-ordination and creativity during bath time play. 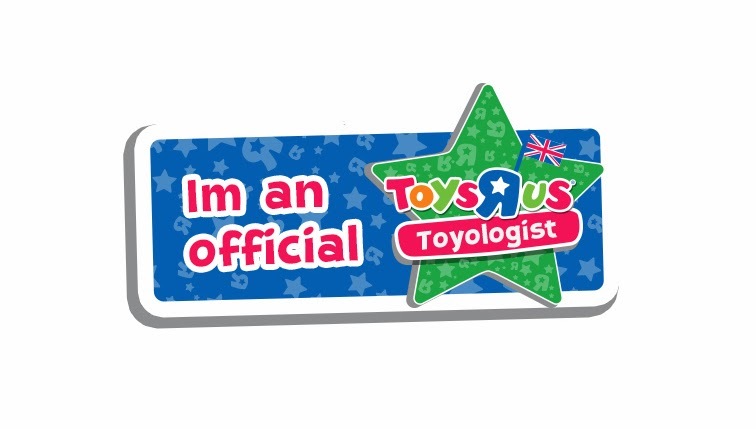 Prices range from £2 to £4 with products being suitable for children aged three-five years. The Lightning McQueen Wash Buddy costs £4 and will be available in all leading supermarkets. You can Race around the bath tub with this plush Lightning McQueen Wash Buddy Made from water friendly soft fabrics that doubles as a fun wash sponge. The Build your own bath time Cars costs £3 and is available since March in Available in leading supermarkets. This ‘build your own bath toy’ product, aids coordination and creativity with pop out foam pieces which can be slotted together to create a floating car. 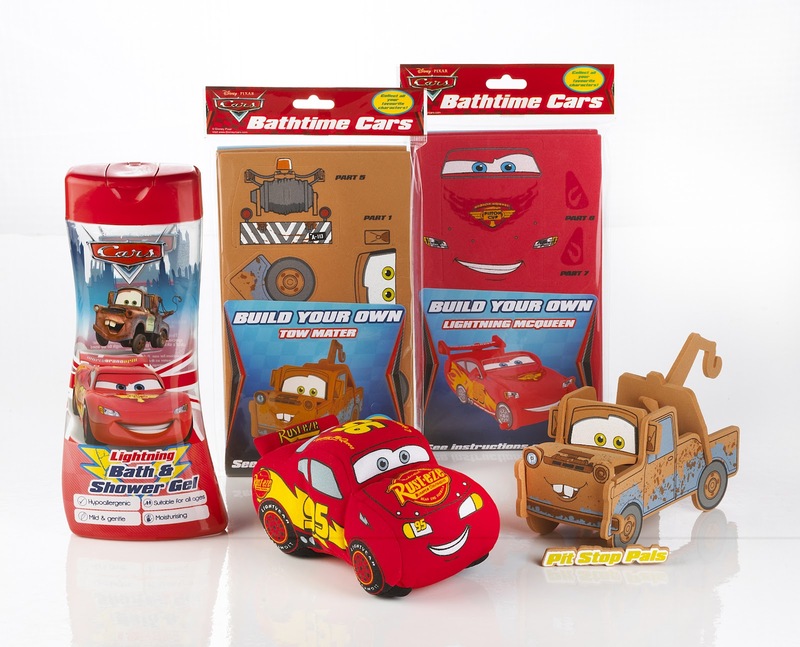 Last but not least the Lightning McQueen Bath & Shower Gel costs £2.00 and will be available from May. It's a specially formulated and subtly fragranced bath and shower gel perfect for livening up the everyday wash routine. The 500ml bath and shower gel is mild and gentle enough to be used every day and suitable for all ages. The shower gel is nicely decorated and produces lots of fun filled bubbles. It smells nice but not too strong and is very gentle to the kids skin. Ryan loved the Lighting McQueen bath buddy, It's a great little bath time toy. It's like a plush teddy that you can take into the bath with you. It's fab and for the low price it's a bargain. Building our own car was fun but didn't last long as my little man Ryan is a rough little thing. He pulled it apart a bit too hard and tore it, I think he's settling into his Terrible Twos a little early. 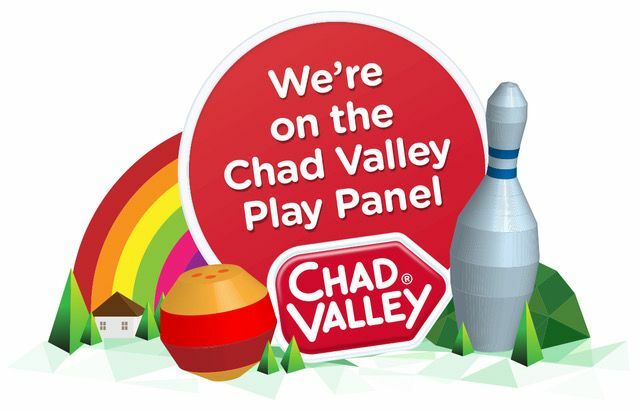 Oh well, It was fun while it lasted. H&A is set to also please SpongeBob fans with three new, novelty washing and bathing products. The new range features a SpongeBob Sponge, a magically expanding facecloth and a 500ml bath & shower gel which are sure to delight little faces. 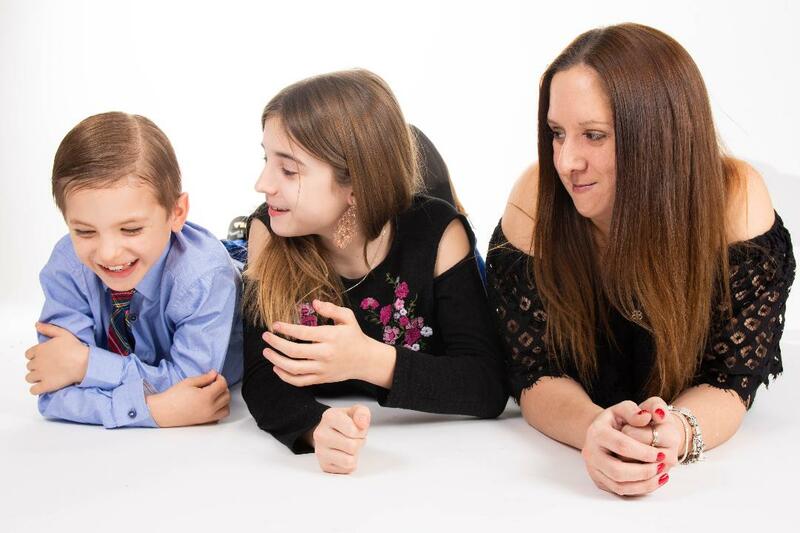 Prices range from £1.70 to £2 with products being suitable for five – seven year olds. The SpongeBob SquarePants Fun Bath Sponge costs £1.70. The sponge, which is presented in eye-catching, novelty ‘Square Pants’ packaging is sure to provide lots of fun washing and playing in the bath tub. It's brightly coloured and asda little fun into your childrens bath time. 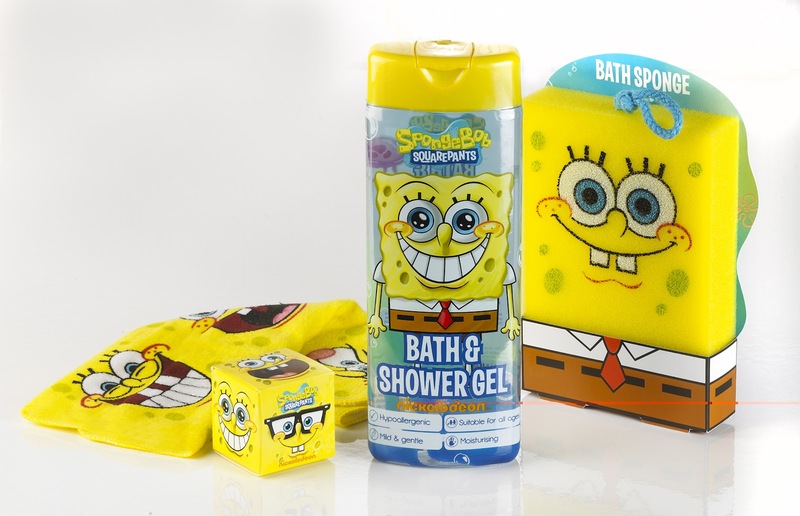 The SpongeBob SquarePants Bath and Shower Gel costs £2.00 and will be available from June. Again it's a specially formulated and subtly fragranced bath and shower gel perfect for livening up the everyday wash routine. The 500ml bath and shower gel is mild and gentle enough to be used every day and suitable for all ages. The SpongeBob SquarePants Marine Madness Magic Facecloth costs £2.00 and is available from April. It's a novelty cube shape facecloth featuring the many faces of SpongeBob! The new design magically expands when placed in water to make cleansing more fun. We had great fun with all of them, the expanding facecloth is very cute and great to watch as it's first opened. The bath and shower gel is bubbly, nice smelly and kind to skin which is all of the things I'd expect it to be. 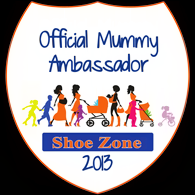 The sponge is bright and eye catching and also very useful, It makes getting my little man to wash his face that little bit easier. All of these products have been brought to our favourite supermarkets by H&A. Disclosure: I was sent a selection of the above as samples for the purpose of this review but it does not affect my reviews. All my opinions are my own and written of my own free will.